Roses are sacred to the spirit and for centuries have been used to help the skin and calm the mind. Using this spray feels like walking in a garden with hundreds of unfolding rose blossoms surrounding you. 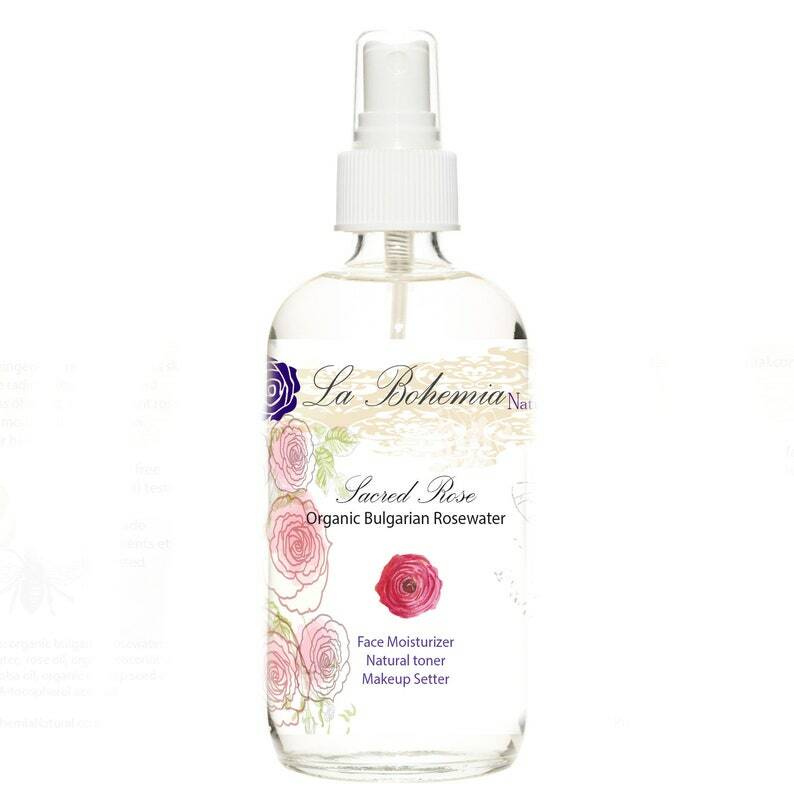 The light rose scent is enticing and the spray itself is a natural toner and balances the PH of the skin. It fights free radicals and signs of aging while uplifting the heart. 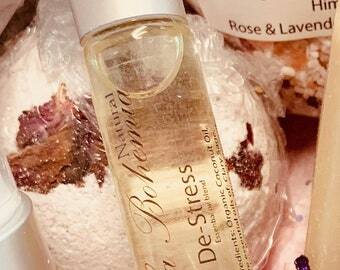 This spray combines Rosewater water extract, Rose essential oil and vitamin E in a light spray which eliminates the need for creams that weigh heavily on your face. It acts as a natural toner and PH balancer reducing blemishes and signs of aging. 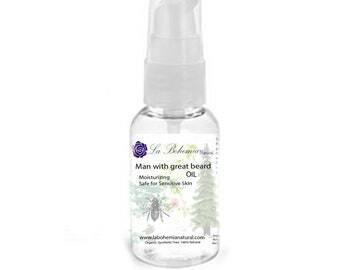 It is also very useful to protect the ends of your hair from harsh weather. It does not contain preservatives, harsh alcohols or solvents and is paraben free, animal testing free and made to order.